Priced to sell, this 3-4 bedroom home with 1 1/2 baths has had renovation on the inside, including new flooring, and upgraded SS appliances. 2 bedrooms on the first floor with a full bathroom. Upstairs are 2 more rooms, that could easily be 2 bedrooms, and a half a bath. A front porch to sit on adds to the charm. 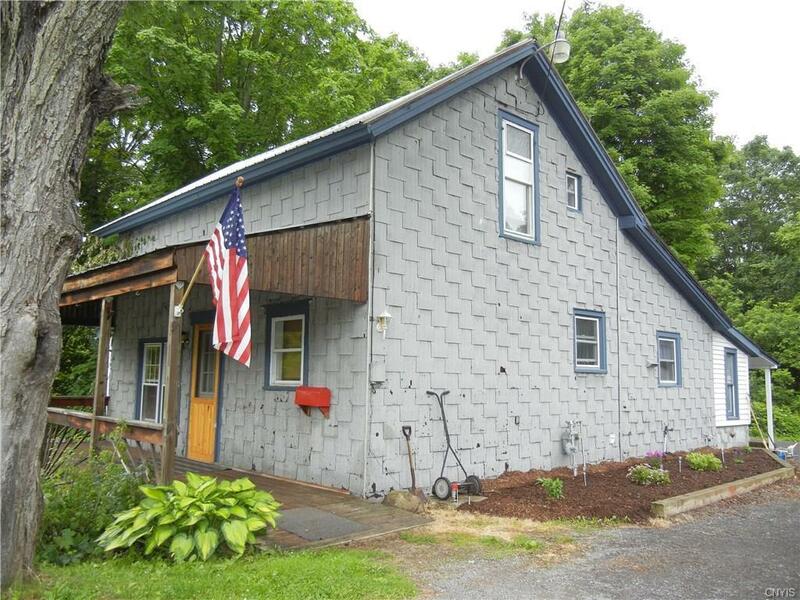 With some exterior work, this home could be a gem. a shed in the back yard helps with storage. Sign in to save your favorite listings, searches, and receive free email updates! We are delighted to see the house we remodeled SOLD. We couldn't have done it without Brenda helping us through the process. Her steady confidence and ability to put our minds at rest was amazing. We trusted and she made it happen. Brenda and Gayla, thank you again for your hard work! We are so happy for the new owners! © 2019 The data relating to real estate on this web site comes in part from the Internet Data Exchange (IDX) Program of NYSAMLS's. Real estate listings held by brokerage firms other than homes realty of northern new york are marked with the IDX logo and detailed information about them includes the name of the listing brokers. Information being provided is for consumers' personal, non-commercial use and may not be used for any purpose other than to identify prospective properties that consumers may be interested in purchasing. All information deemed reliable but not guaranteed and should be independently verified. All properties are subject to prior sale, change, or withdrawal. 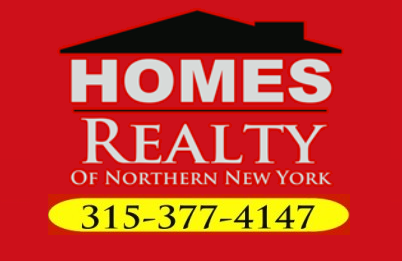 Neither the listing broker(s) nor homes realty of northern new york shall be responsible for any typographical errors, misinformation, misprints, and shall be held totally harmless ©2019 CNYIS, UNYREIS, WNYREIS. All rights reserved. Information last updated on 2018-06-04.